Combine an elegant restaurant experience with the unfolding landscape of Windsor at night. 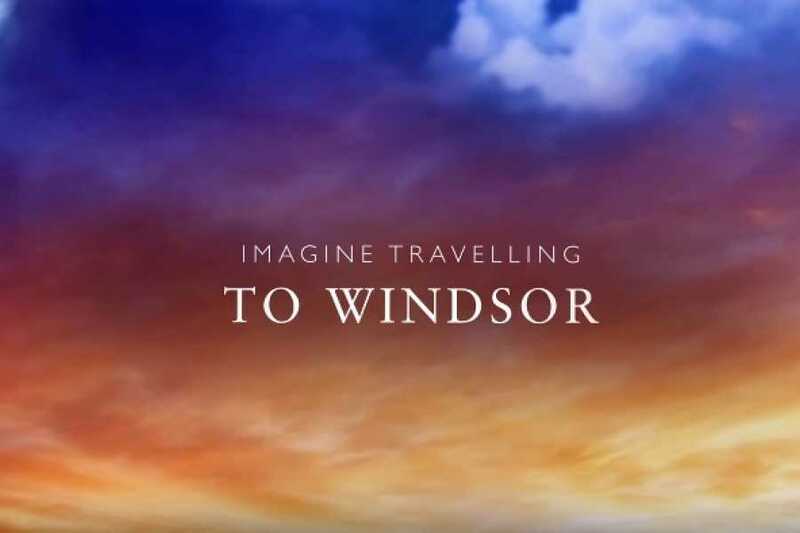 Enjoy a five course Halal set menu, whilst the vessel, takes you through the heart of Windsor and beyond, from Windsor Castle, Eton College and to the Royal Boroughs. Boarding begins at 19:00, the boat departs at 19:30 and disembarkation at 22:00. The cruise lasts two and a half hours. Adults only £76. Runs every Friday and Saturday with Thursdays in high season. 5 course set menu. Sunday supper with a 3 course set menu is available every Sunday Adult £46 and £30 Child 3-12 year old with boarding at 3:45 PM departure at 4:00 PM and return at 6:30 PM. This experience does not allow for children aged 0-2. Dress Code: No rip jeans allowed.